Under the deal announced Thursday, Uber can still use freelance drivers. Score one for the “gig economy” — a slice of the working world where young companies offering products and services through mobile apps rely on independent contractors long on flexibility and short on benefits. A pair of federal lawsuits, brought by a Boston labor lawyer on behalf of drivers in California and Massachusetts, sought to force Uber Technologies Inc. to classify the drivers as employees, an enormously expensive change that would have threatened the ride-hailing company’s business model and sent ripples through the start up world. But the legal challenge fell short, with a settlement announced Thursday night that will cost the company as much as $100 million but leave it free to use freelance drivers. The Uber cases had been closely watched for their potential to rein in the use of contractors by on-demand companies, a trend that some business thinkers predict will replace 9-to-5 employment for many workers. But because the cases were settled, rather than decided by a judge or jury, it’s not clear whether all companies will plow forward along with Uber. Some venture capitalists have pulled back from the on-demand sector, spooked by the potential for huge legal bills. At least one well-funded startup, cleaning service provider Homejoy Inc., said it shut down partly because of lawsuits over its labor practices. Other startups have bucked the Uber trend, deciding to make their workers official employees. 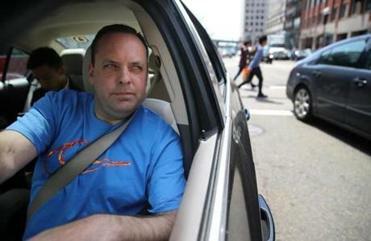 Boston Uber drivers don’t expect a big cut of the deal, or for much to change. For Uber, a company with a private market value of $62 billion in December, the $100-million settlment was seen as a relatively small price to pay to avoid the costs of health care, payroll taxes, and other expenses that come with full-fledged employees. The settlement was not a complete victory for the California-based company, which says some 450,000 drivers use its app each month in the United States, including more than 20,000 people working as drivers in Boston. Under terms of the deal, which still needs a judge’s approval, drivers can only be removed from Uber’s system for sufficient cause and will be represented by a nonunion “Drivers Association” that will hold quarterly meetings with management. Passengers will be informed that Uber fares do not automatically include tips. Some labor experts said not all companies will take Uber’s controversial stance of trying to maintain a degree of control over its workers while still keeping them as contractors. Uber’s top competitor, Lyft Inc., agreed to a similar settlement in January. Instacart, a grocery-delivery service, announced last summer that it was converting some of its in-store shoppers from contract labor to employment after a pilot experiment in Boston. Hello Alfred, a New York-based startup that provides personal assistants to its subscribers, decided to hire front-line workers at a rate of between $18 and $30 an hour rather than treat them as contractors. Hello Alfred’s chief executive, Marcela Sapone, said the decision likely increased her startup’s costs by 20 to 30 percent and gave it less flexibility as it seeks to grow quickly. 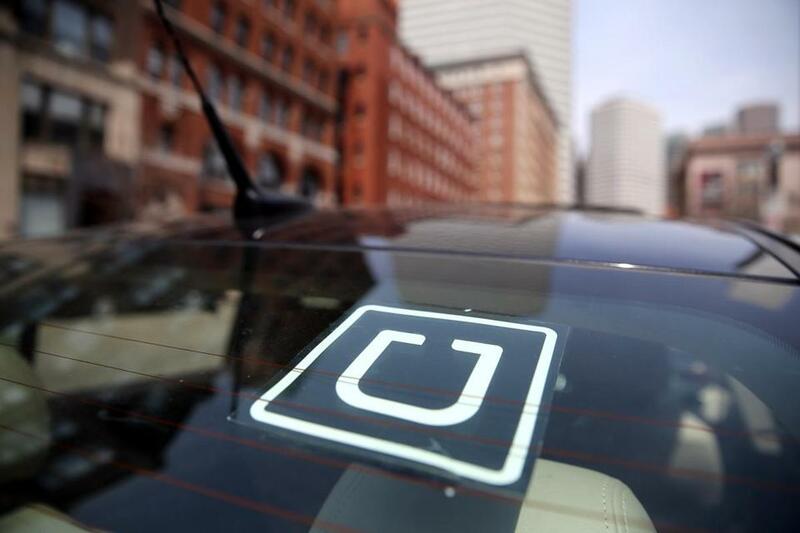 The Uber case, and similar lawsuits brought against other on-demand startups, made investors more wary of pitches from new companies seeking to be the next Uber, said Roger Lee, a venture capitalist with Battery Ventures. “You had some of the first-generation guys not work, and you had uncertainty on the business models going forward. So I think in general, investors have been cautious in diving too deeply into it,” he said. Investments in on-demand companies plummeted at the end of last year, dropping from $7.3 billion in the third quarter to less than $2 billion in the fourth quarter, investment analysis company CB Insights found. Some observers said the Uber settlement could help establish a new model for front-line labor forces, with nonemployee workers who still have more protections and rights than a traditional independent contractor.